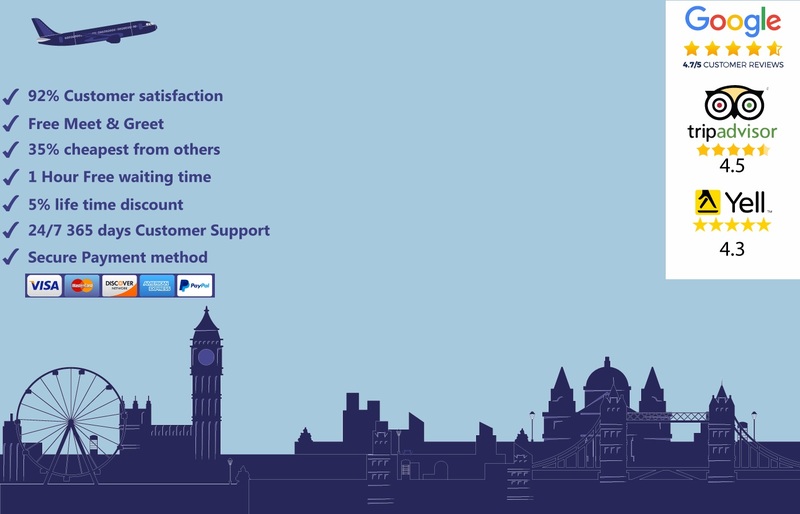 Are you irritated to hire a cab after standing in a queue? 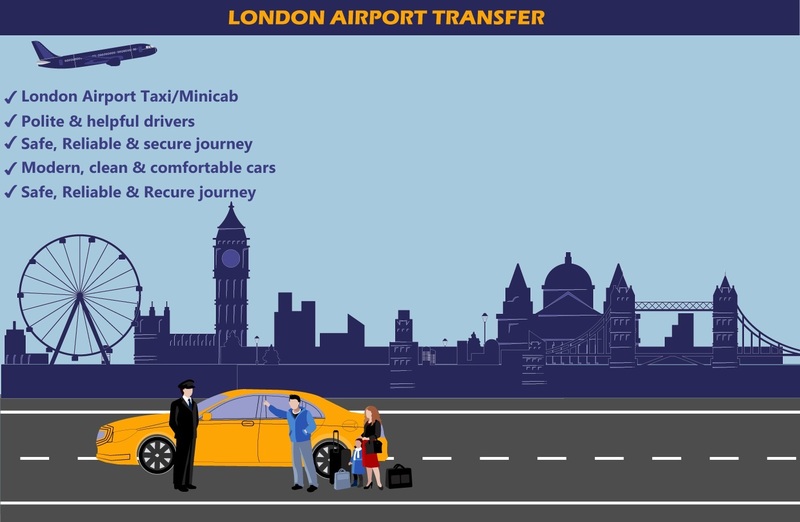 Are you looking for a comfortable and better transportation solution? 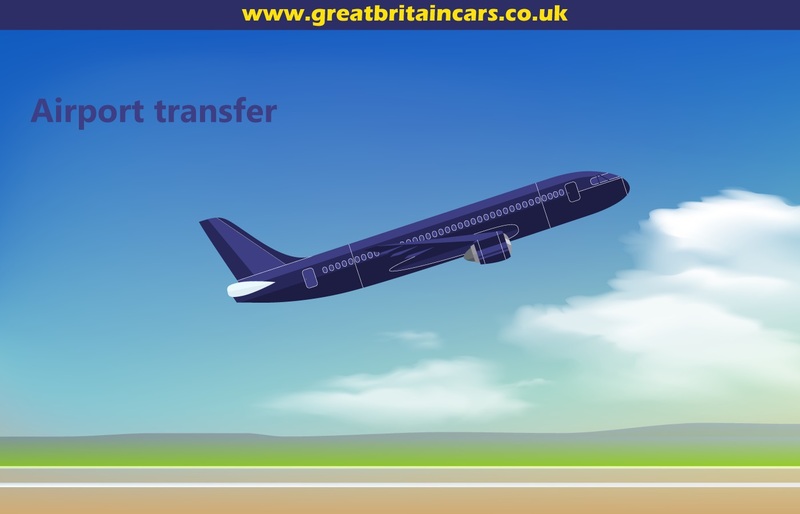 Welcome to Great Britain Cars where you can hire a professional service for Luton to Southend airport transfer as per your convenience. You will not have to hustle with your luggage and stand in a line. You will not have to yell in the middle of a busy airport to grab the attention of a taxi either. 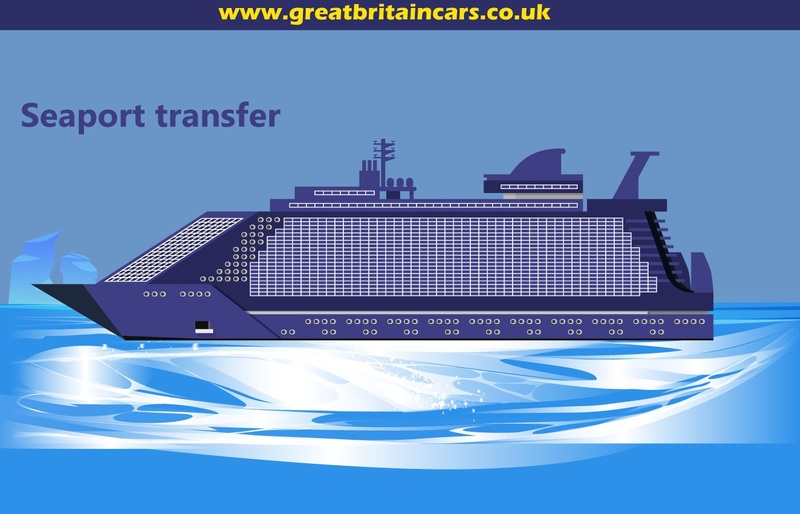 All you need to do is to call us contact us online to avail a professional private transportation medium. We offer excellent transportation service for corporate events, as well as, day trips in the city. We also offer ‘meet and greet’ service with all our arrangements. From now on, travel with comfort and style with us. 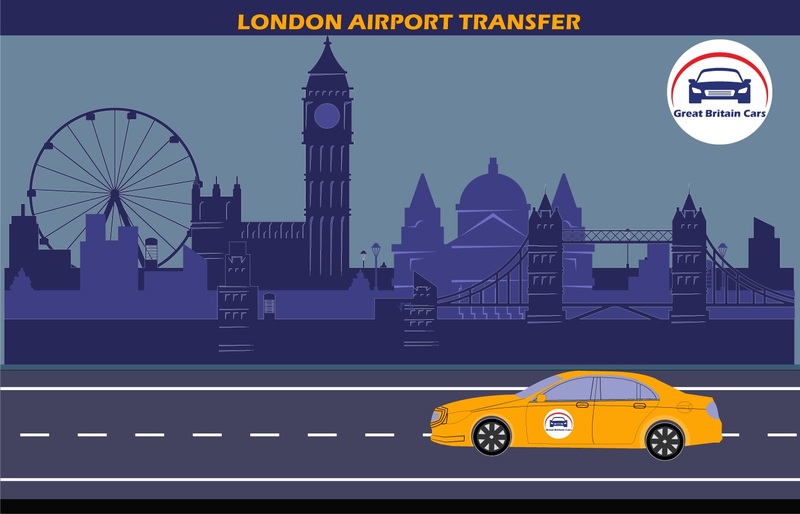 Book a Luton to Southend airport transfer from us and enjoy a smooth transition to your desired destination.